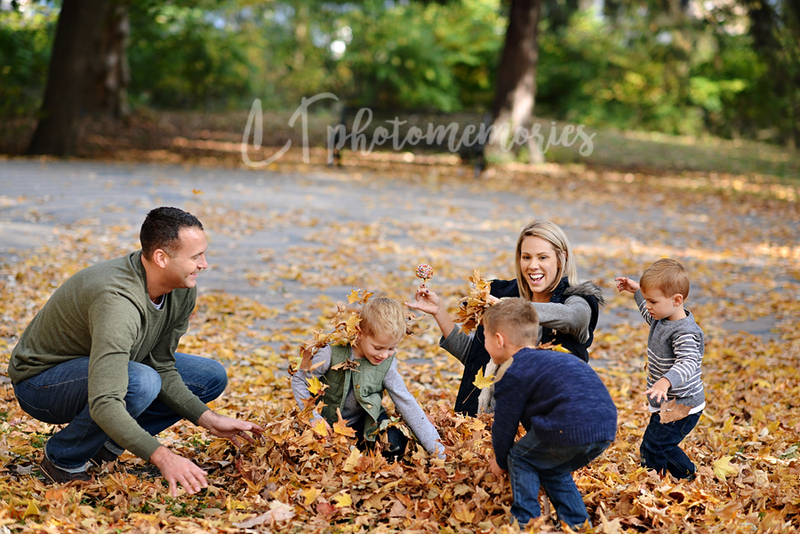 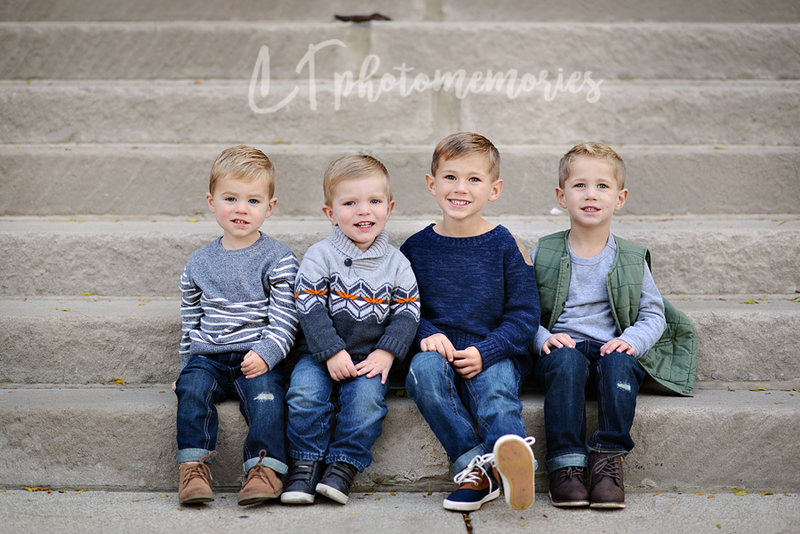 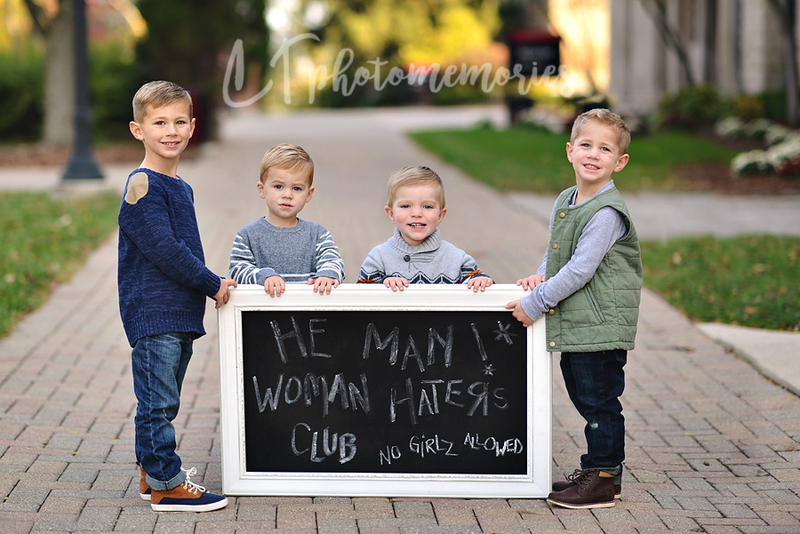 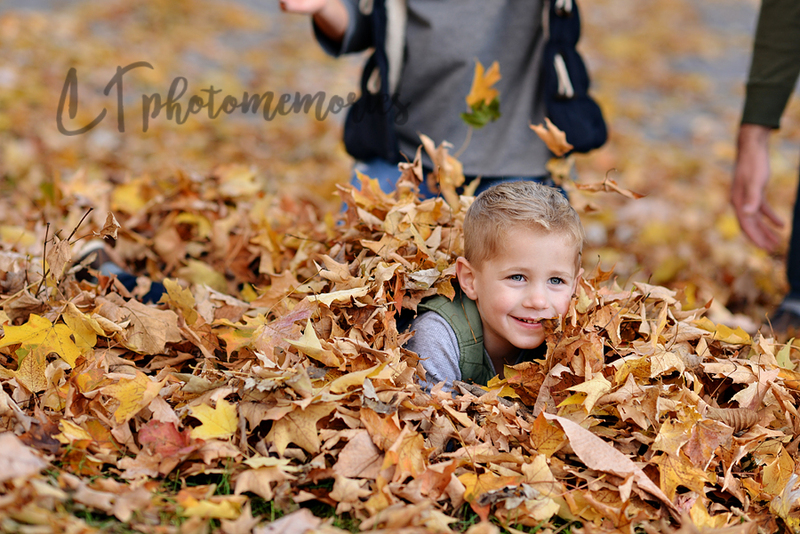 We are heading to spend time with my brother and his 4 boys this Thanksgiving and I know that there is a different dynamic in their household and it's full of fun and energy! 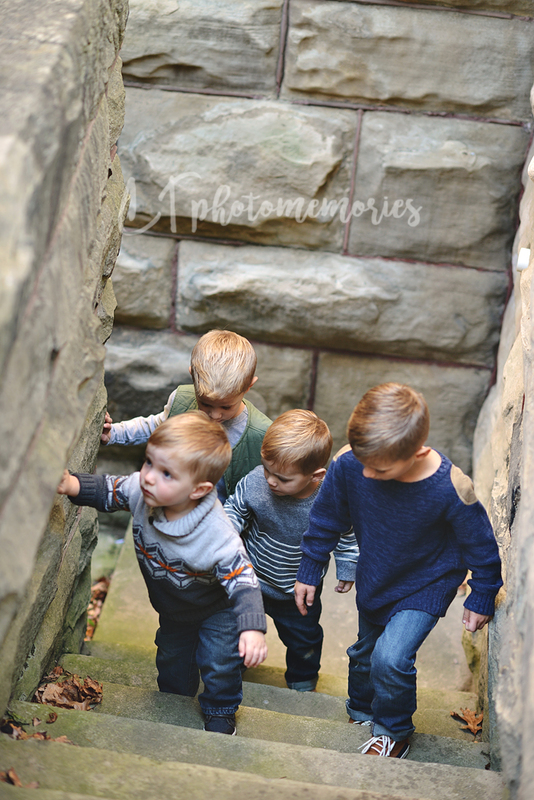 we climbed, walked, rode in wagons, ate apples & fruit snacks, played in the leaves...you name it...we did it! 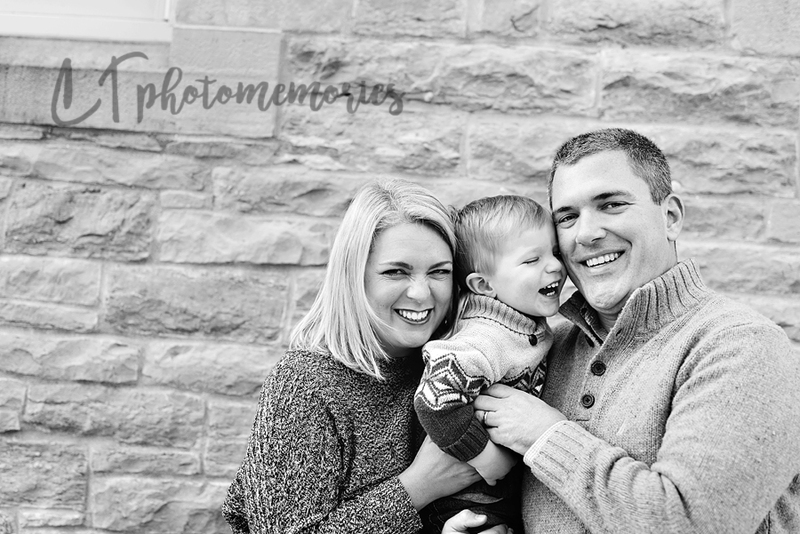 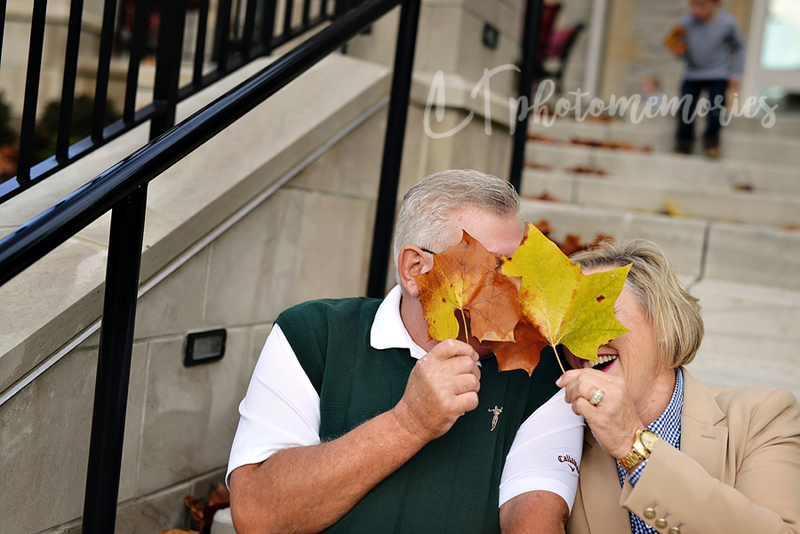 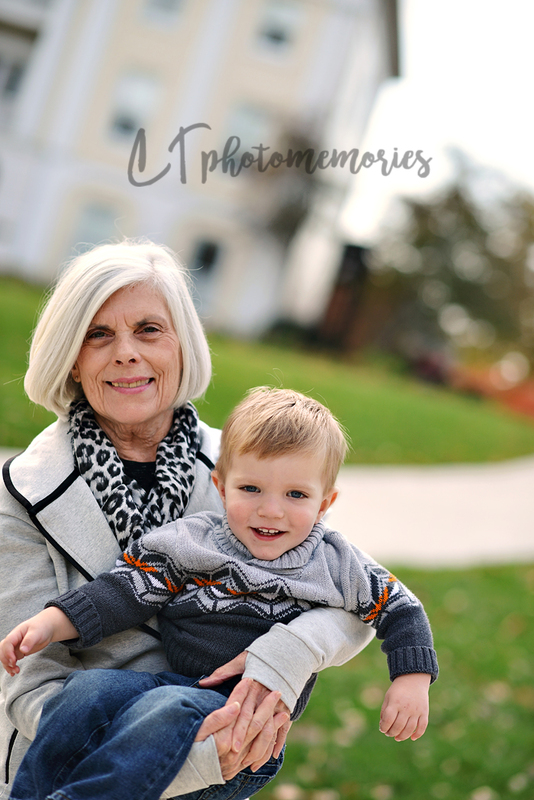 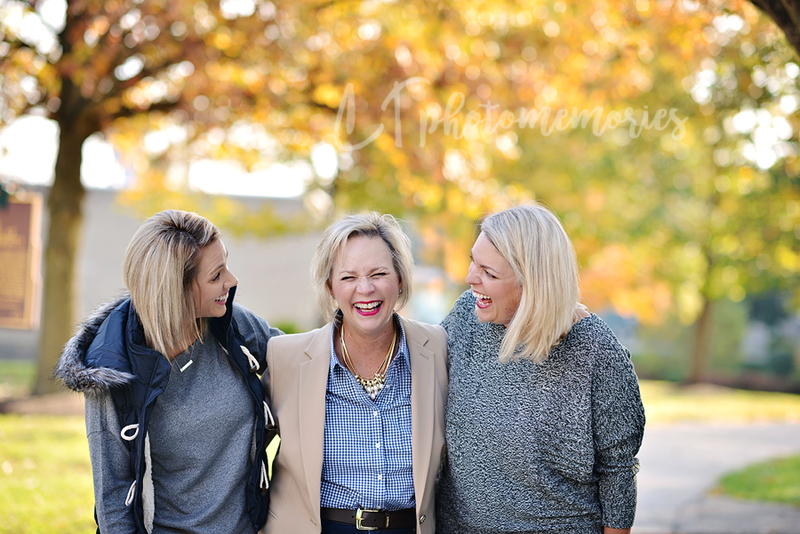 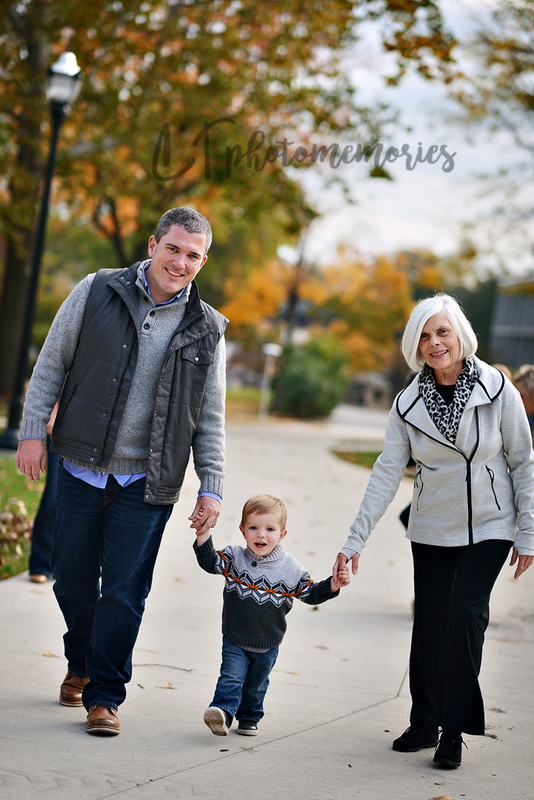 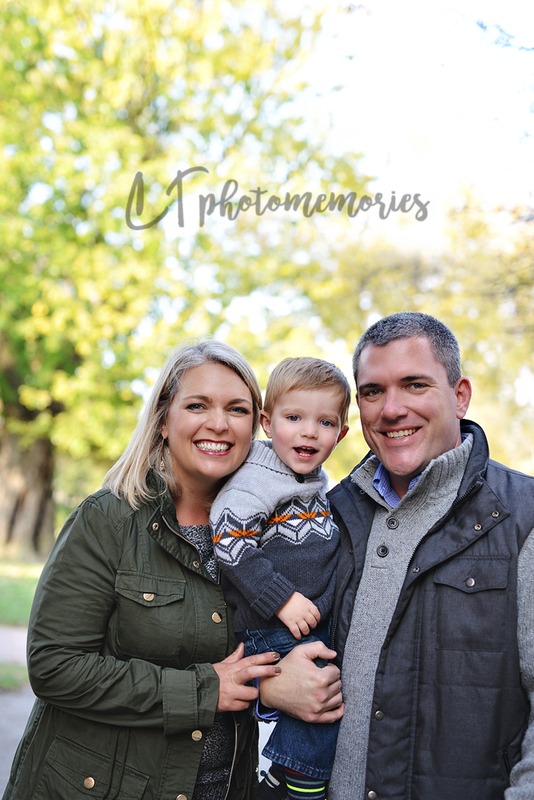 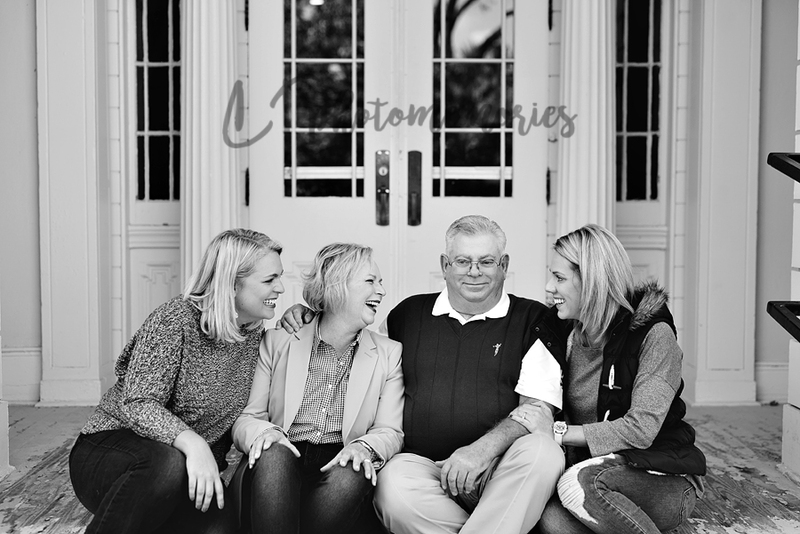 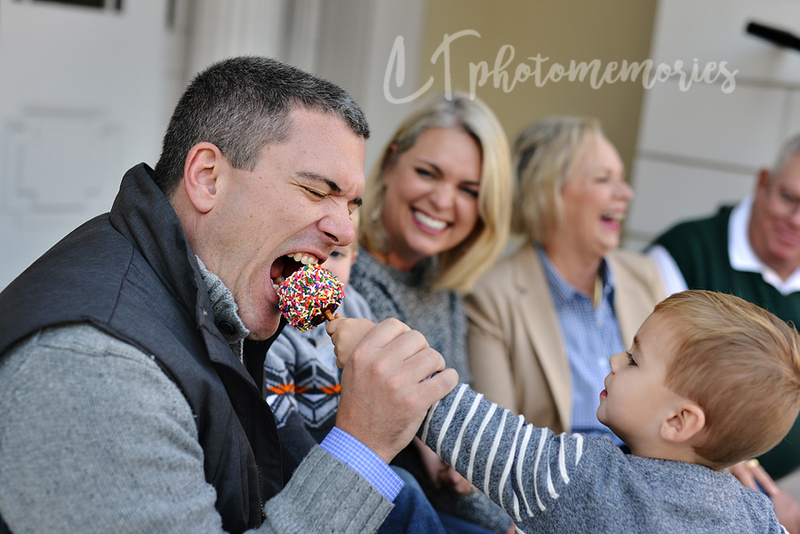 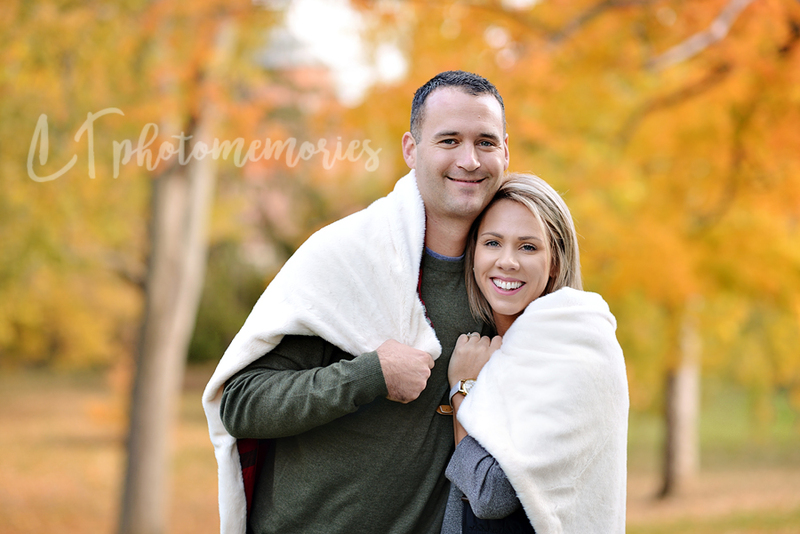 Two grandparent sides were represented across these generations and we were able to capture some snuggles and goofiness along the way!